I've received some comments on this blog post which I'll try to address as clear as possible. My intention of getting this camera is because of the amazing lens Fujifilm has equipped this X-series camera with (did I mention I love the bokeh effect?) which results in above-average image quality, so among all the digital cameras out there the X100 has its own stand in terms of that. So to improve the everyday pictures I take, this would be a huge improvement from Canon S90. But was I going to say that in my post? No, because I don't even talk like that in real life, so when I thought about "taking pictures", the one thought that comes to my mind is "camwhoring" and since it sounds funnier, I chose that. It does not mean I'm getting this X100 solely for camwhoring purpose, which is not what I usually do. I'm just not so serious when it comes to blog posts. 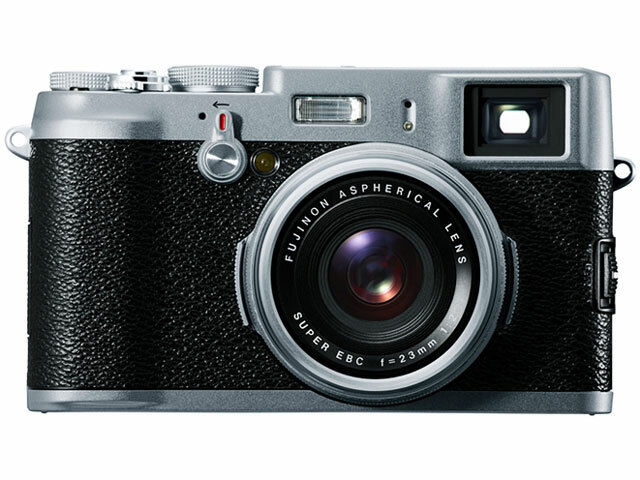 Some people would prefer Canon S90 and some would prefer Fuji X100 - to each its own. I still love my Canon S90 (or sometimes I use Canon S95 which belongs to the fiancé). When I said half the price in Malaysia, it means the camera in Japan costs AT almost half its price in Malaysia - sorry for the confusion! Though the price on kakaku.com varies a lot so the deals come and go - the key is to check consistently. Hope that clarifies. This blog has survived long enough drama-free, so, now, let's move on; keep calm and continue reading! Been using my Canon Powershot S90 so much now that I think I need a better camera to suit my increasing "photography needs" (I.e. camwhoring.) I think at some point, point-and-shoot just becomes too boring and predictable; even when you're still an amateur. Until I found the Fujifilm X100, I had no idea which semi-pro camera to get - SLR is a huge turn off for me due to the weight and size, and I hate the fact that people would always assume you're a photographer whenever you carry that thing around (who has the space in their handbags for a camera this big anyway?). So I knew I needed a good, practical, easy-to-carry camera and yet has the image quality almost equivalent to an SLR's. Saw this camera a while ago, and I can't stop thinking about it. Went to a store once to check out the price, and it actually cost double the price in Japan (ah, the usual) so left the store empty-handed. I love that the design focus more on the lens and lens' quality, and how it has the "bokeh" effect to it - even so, adding the signature vintage look of the outerior design of the camera is like cherry on top. I went to Amcorp Mall's flea market (will blog about it later, it's become my favorite place now) a few times and there's an uncle selling all kinds of second hand camera from the 70's and 80's which have the similar outerior retro design; the fiancé had to drag me away every time we went. Comparing the price with an online store in Japan, I can get the camera for half the price in Malaysia. So I sent him the link with the hope that he'd understand - his fiancé needs this camera so can she pretty please kirim this for him to get it in Japan during his business trip? And later on, I get to listen to his speech on "wedding budget". My negotiating skills is never good. I never said it wasn't :) There's a difference. Anon, what are u on? S90 cannot even be compared to X100, even if both are 'semi-pros'.. Image quality is a whole different level.. Anyway, if you DO plan to discard your S90, give me lah - will happily use it for my underwater adventures =D The quality of the Manta Ray my brother took with his S90 was awesome. "Comparing the price with an online store in Japan, I can get the camera for half the price in Malaysia." is saying that you can get the cam at 1/2 price in here.